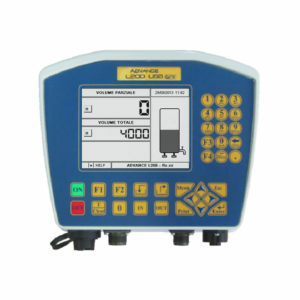 By means of the “PTM Multilink” connecting system, it is possible to connect different optional devices simultaneously (e.g. 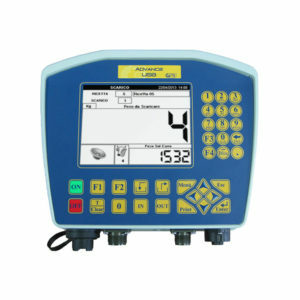 printer, weight repeater, remote control, additional relays for Topcut management, mixer, etc.). 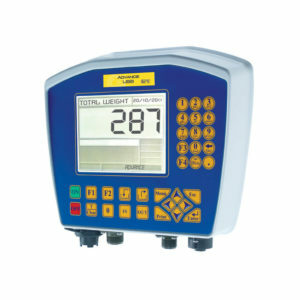 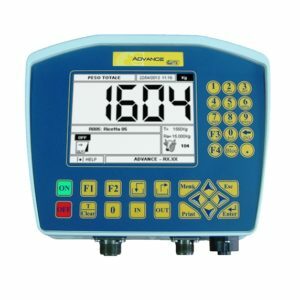 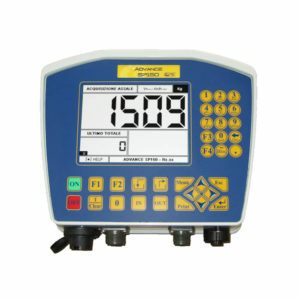 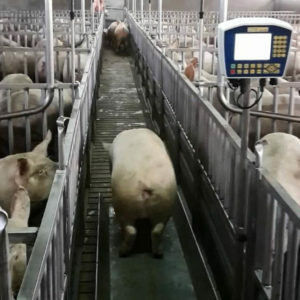 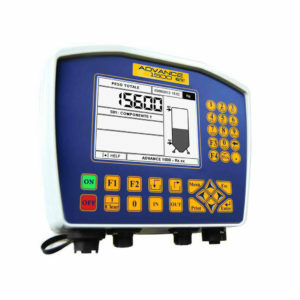 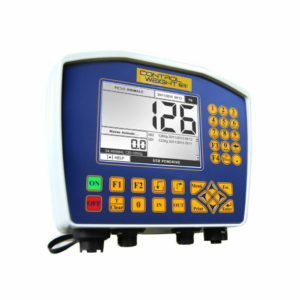 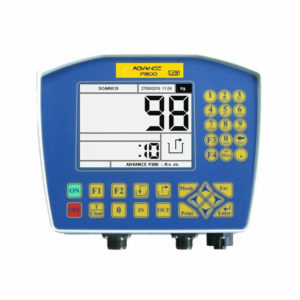 All the weighing indicators belonging to the Advance series have golden pins, connector for the connection of accessories, aluminium box, protection against power supply inversions and current overflowing by means of auto-restoring fuses.